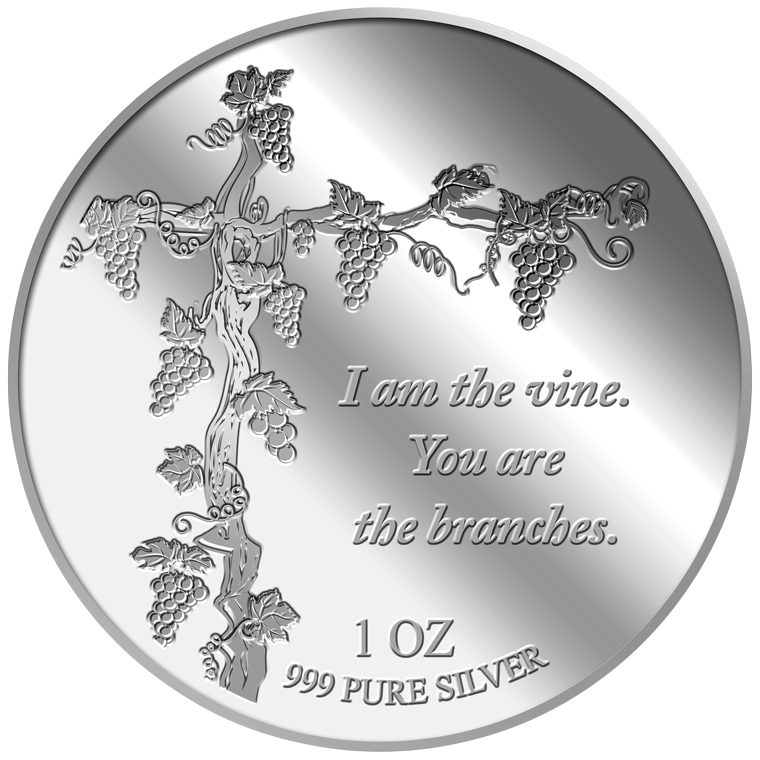 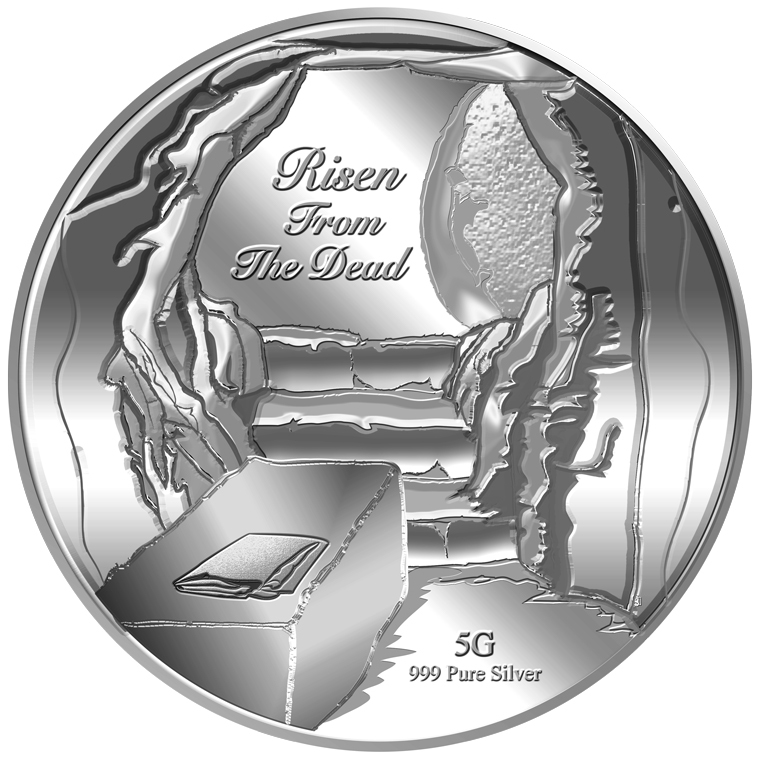 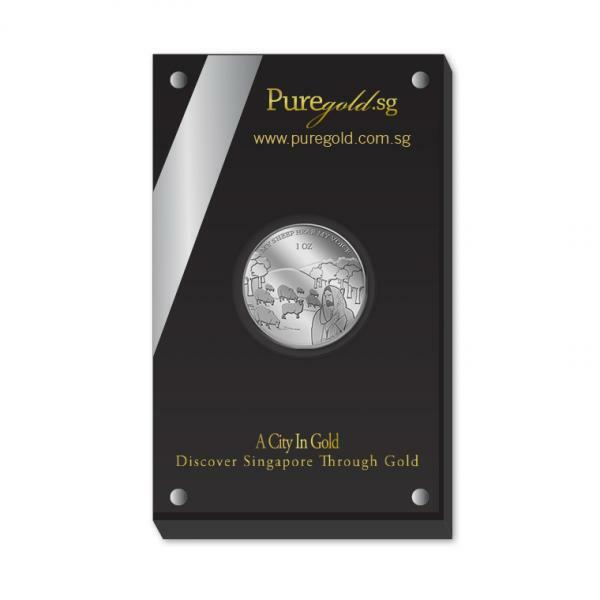 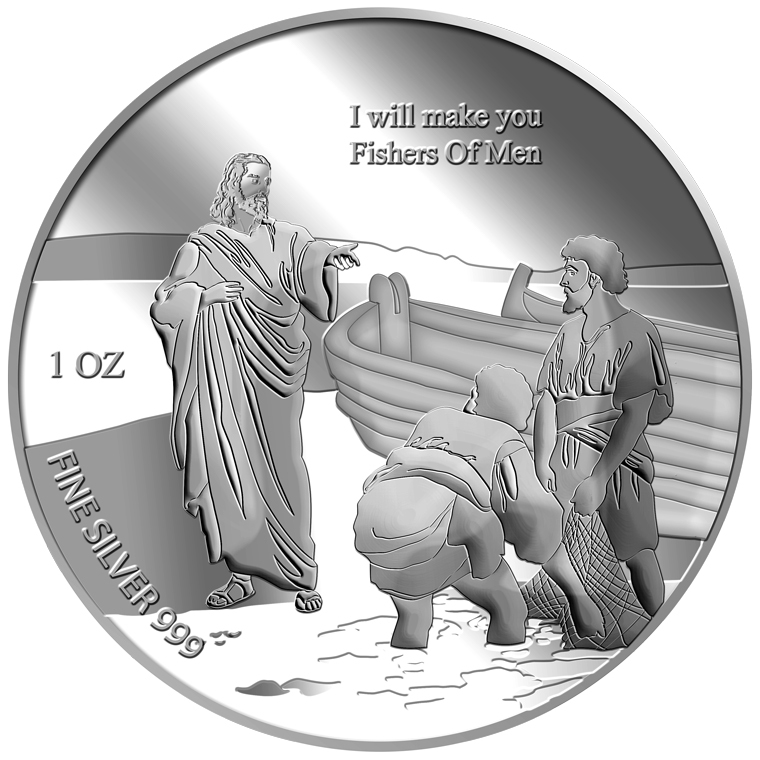 The images of My Sheep Hear My Voice are embossed on a 1oz 999 fine silver medallion. 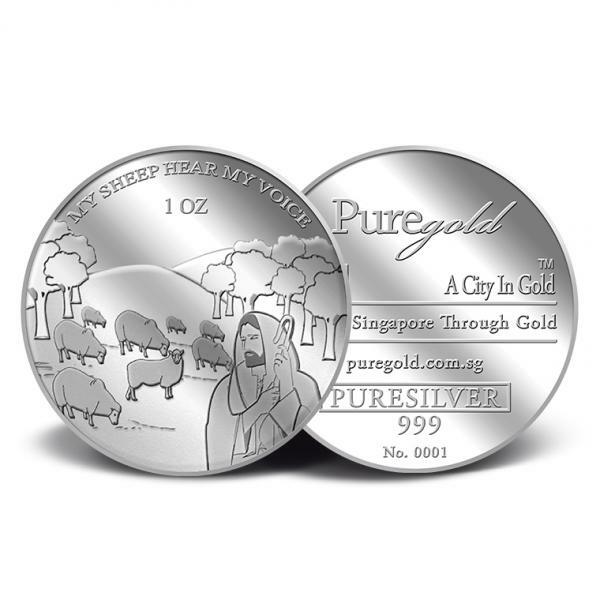 The My Sheep Hear My Voice silver medallion design portrays the image of Jesus Christ as the shepherd and sheep grazing on a pastureland. The design also includes the inscription MY SHEEP HEAR MY VOICE and the medallion’s weight.